As we move from fall to winter there is a move going on. Mice like to move into your home. Here is some tips to keep them out. Make sure there is no gap at the bottom of your entry doors. Install sweeps or new thresh holds. Mice can fit through 1/4” gaps and rats 1/2 “. Eliminate clutter in and around your home. Items stacked up against the side of your house makes perfect harborage for rodents. Mice need food and water. Leaving food on the counter or sink is an invitation to dine. This includes putting uneaten pet food and water away at night. If you have leaky plumbing this is a good time for repairs. If you have to use bait make sure it is in a tamper resistant bait box and that it is secured so kids and pets can not access it. Use the bait in crawlspaces and around the exterior of your house. 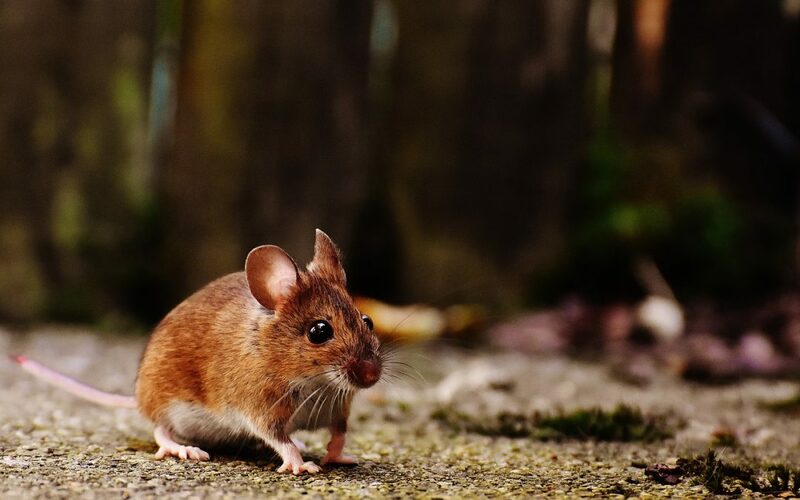 With these few simple tips you can keep rodents outside for the winter.